Current location: HomeNews Center » FAQ » Can I get a price list of your tin containers from you? Can I get a price list of your tin containers from you? 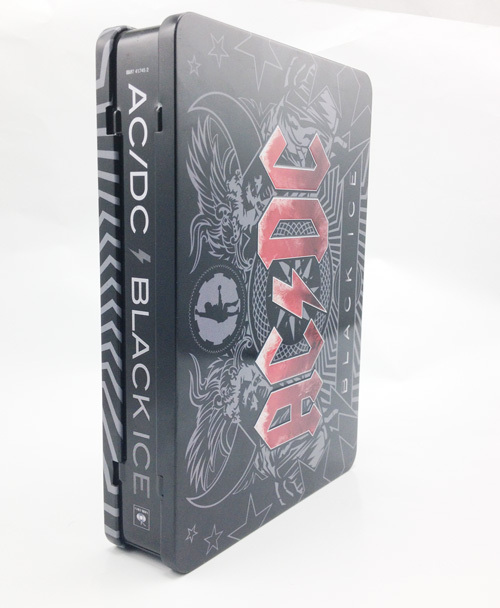 As Tinpak offers clients custom tin boxes and each client could have different printing specifications and demand of quantities, therefore, we can not offer cilents a price list of our existing tin boxes. In stead, we only offer prices based on each enquiry of tin boxes. Previous page：When should we consider to make plastic samples?Next page： How long is the price valid for my tin box enquiry? 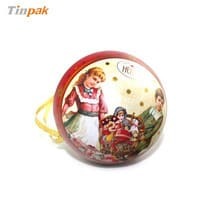 Information about "Tinpak|Tin box factory "
what is the maxim size of a new Easter Egg tin? 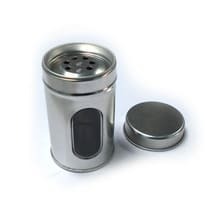 Does Tinpak make very good plug lid tin boxes? 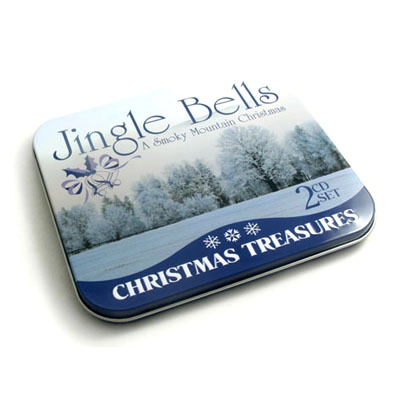 Can Tinpak make 3-D embossing for my Christmas tin? Does Tinpak will refund the tooling cost? Does Tinpak has inhouse tooling facility? What does Tinpak need to make a prototype mockup? When should we consider to make plastic samples? How long is the price valid for my tin box enquiry? Can Tinpak provide us a price range based on quantity breakdown?